Can the drawings in a provisional application be less detailed than the drawings that will be submitted in a corresponding non-provisional patent as long as there are no material differences between the two? Or is it typical that you use the same drawings from your provisional application when filing a corresponding non provisional application? Ideally, while drafting a provisional application one should ensure that the subject matter to be claimed by a complete application is “enabled” in the provisional application. Otherwise, a claim in the complete application that was not enabled in the provisional application but included in the complete application may not be entitled to the benefits of the priority date established by the provisional application. Patent drawings in patent applications are the visual form of Patent description or Invention; they aid in understanding the invention clearly. For example a description such as a spatial logical toy is formed from a total of eighteen toy elements, out of which two sets of eight identical toy elements two connecting elements are provided. The elements of the two sets have cam members with hollows with spherical convex or concave surfaces in-between. The elements are connected by the aid of the cams and the two remaining centrally positioned substantially identical connecting elements each having a T-shape cross-section and when assembled the toy is in the form of a regular or an irregular solid. Fixation is performed by one single screw passing through bores in the connecting elements. In such a manner the toy elements forming the lateral faces of the spatial logical toy can be rotated along the spatial axes and by yielding several variation possibilities the toy is well suitable for stimulating logical thinking activity. Will one be able to understand the product described above? Most likely, not. 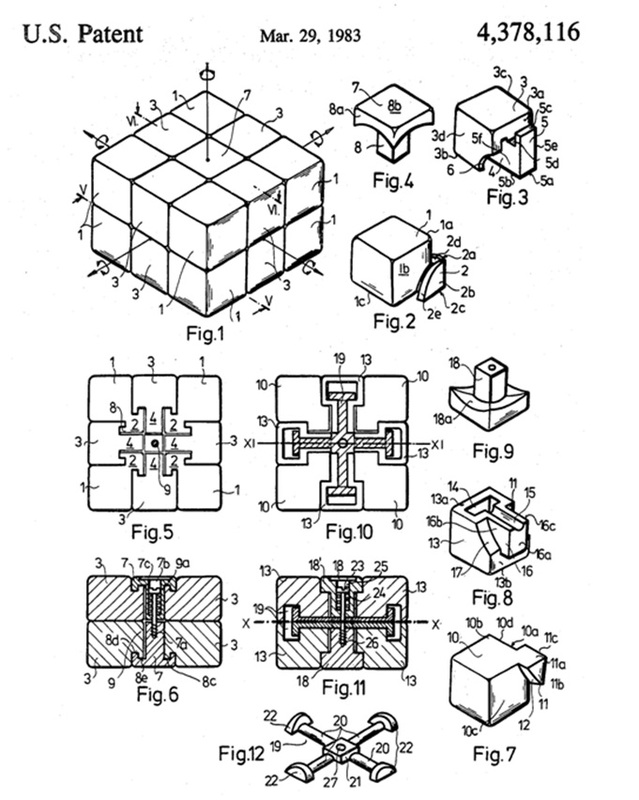 The product being described is a “Rubik's Cube”, and the construction of the same can be better understood when the description is read in light of the drawings provided below. Let the provisional patent application be as detailed as possible. Later while drafting a non-provisional patent application, you may narrow down or include everything disclosed in the provisional patent application. It is advisable to give importance for drawings and not just to the description of the invention in the provisional patent specification. They definitely can be less detailed, but the standard is that the provisional has to be "enabling." So if you have to work out some details and you want to get the gist out there in your provisional, just make sure the application hits that (albeit subjective) bar, and you should be all set. Provisionals aren't even required to have drawings, either (not that non-provisionals are in theory, but they certainly are in practice). That all said, it is pretty typical to use the same (or very similar) drawings in a provisional and non-provisional, just to be sure it does enable. But there's no rule to that effect, and by the tense of what you've said, I'm guessing that you're in the process of getting a non-provisional written and already have a provisional, so I would just say make the non-provisional drawings as descriptive as you can and it should be fine.